The journal of John Redfield’s travels with Asa Gray, William Canby, Charles Sargent and M.E. 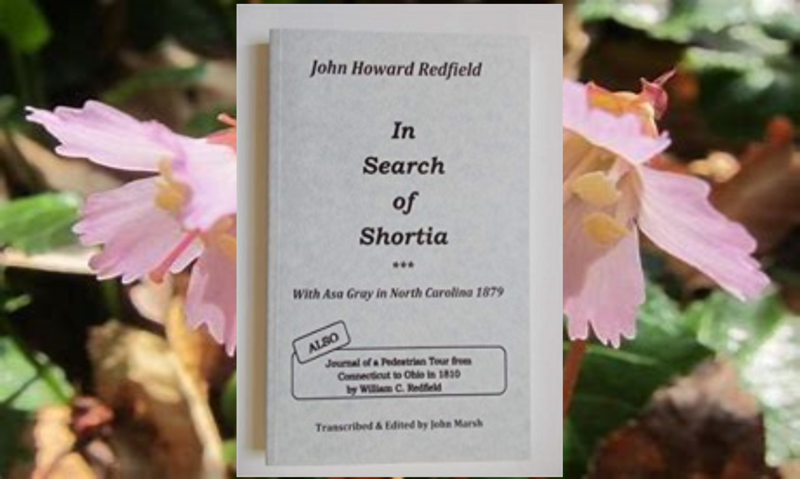 Hyams in search of the elusive Shortia galacifolia in North Carolina in 1879. Redfield’s words offer deep insight into the piedmont Southeast following the Civil War.